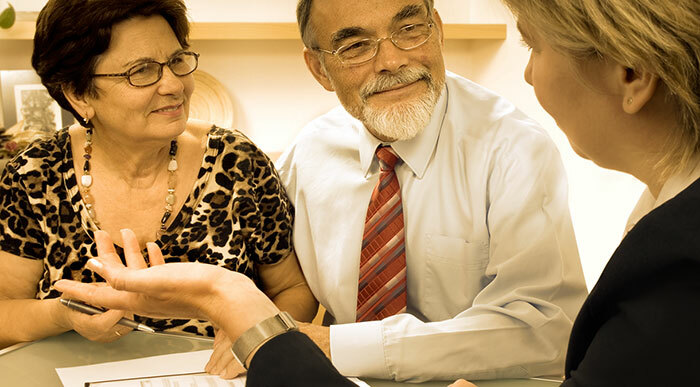 During your lifetime there is a good chance you will need the services of a trusted probate attorney to help you or your family with any one of the services listed above. 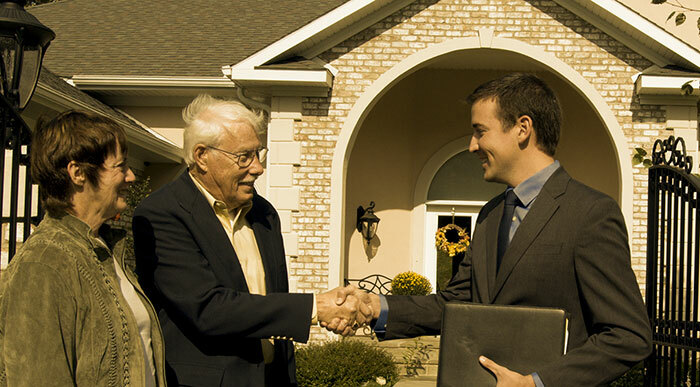 The Law Offices of John F. Williams, Jr. have helped individuals, families, and businesses protect and preserve their livelihoods for many years. If youre starting a business, expanding your business, need help with management, or need to transfer your business to others John F. Williams, Jr. has the experience you need. Whether creating an LLC, Buy-Sell Agreement, or re-structuring your business plan, you need the business planning skills of John F. Williams, Jr.
Addison Texas is located just north of Dallas and has a rich, exciting nightlife. With almost 200 restaurants and more than 20 hotels, it has a booming hospitality business. The area also holds special events more than half the weekends of every year. Addisons landscaping is some of the most breathtaking around, especially the imported Dutch tulips planted each year. One of the city’s top attractions is Circle Park, home of beautiful lofts, a ballpark, and a theatre which stages popular productions like Shakespeare in the Park. The law is fairly clear decision making powers. 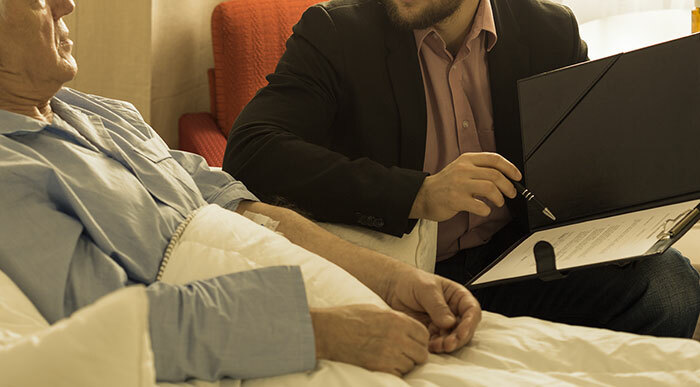 The day you can no longer sign your name because of disability or death, the State of Texas has (1) question: Who has the authority to act on your behalf? Estate planning isn’t limited to those with large estates. Its about making sure you have protected yourself and those you love. It is about preventing third parties from making decisions for you and your loved ones. Estate planning starts the day you take on debt, get married, have children, buy a house, buy life insurance, start a business, and yes even when you retire. John F. Williams, Jr. has helped many families and business owners create Living Trusts, Wills, Powers of Attorney, and Family Limited Partnerships. These documents ensure control of assets and family decisions. He can help you too; dont let the State or a judge take control of your loved ones. 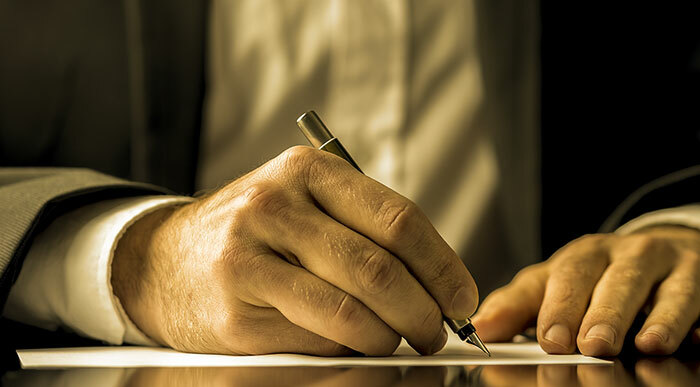 One last thing, when you find yourself in need of probate, John can help you through this tedious process to minimize your time in court and save you emotional grief when dealing with creditors, the judge, and the State. You want results, you want to make the right choice the first time, I can assure you that I will strive to earn your trust and deliver service above and beyond your expectations. I stake my reputation on it so Call Me Today and lets visit about the issues you need help with. It doesnt cost anything to talk, in fact our first meeting is FREE. Contact my law offices for quality legal representation in Probate. Your first consultation is free. 972-527-4500.